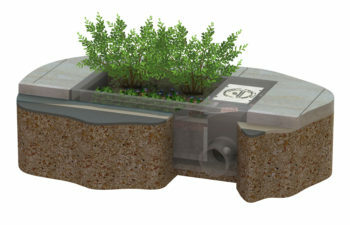 Our next generation TreePod biofilter, the new BioPod system is offered in four configurations: BioPod Surface (at-grade vault with media only, no vegetation); BioPod Planter (vault with media and vegetation); BioPod Tree (vault with media and tree(s); BioPod Underground (below-grade vault with media only, no vegetation). Received a General Use Level Designation (GULD) approval from the Washington State Department of Ecology for Basic (TSS), Phosphorus, and Enhanced (dissolved metals) treatment. 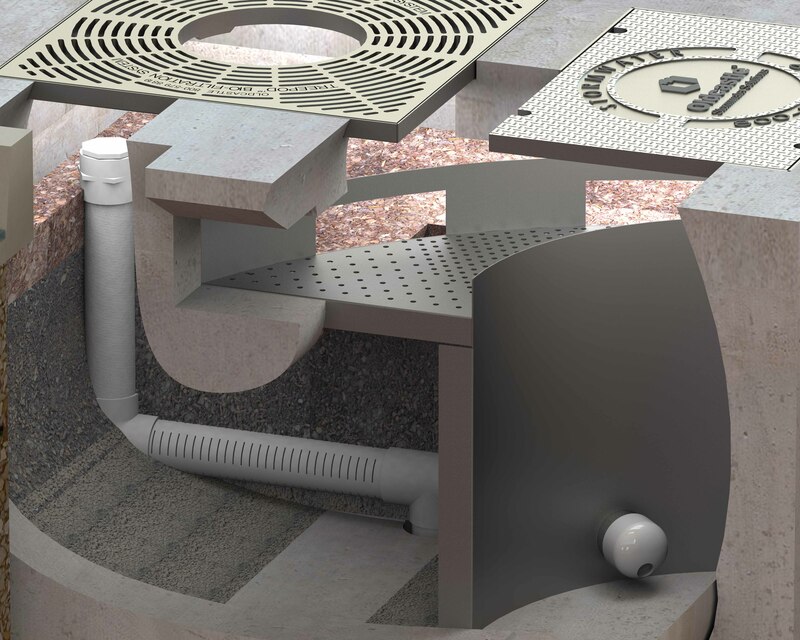 Approved by the City of Portland Bureau of Environmental Services and can be found on the city’s list of Approved Manufactured Stormwater Treatment Technologies (MSTTs). Available in multiple sizes to meet your site-specific requirements.